A monthly budget planner is a spreadsheet that will help you in allocating the budget for a month for various expenses at the start of the month and monitoring the difference in the actual spending at the end of the month. You can easily categorize your expenses and record the real cost that is incurred. A well-crafted monthly budget planner helps in recording a range of categories and heads of expenses to cover all sorts of payments or expenses that you may incur during that month. Scroll down to see a list of Monthly Budget Plan Templates. 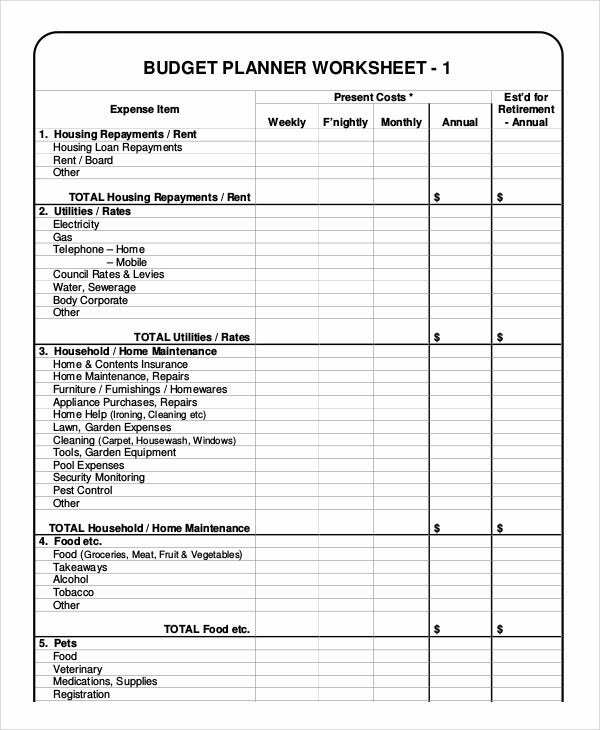 A Monthly Household Budget Planner Template will enable you to have a clear picture regarding what happened in the matter of budget in one glimpse. It offers multiple rows and columns wherein you can put in all the data to get a clear picture. Monthly Fair Trading Budget Planner will help you plan and manage your money more efficiently. You need to be honest with yourself while entering your income and expenses and you should include as much detail as possible. This a customizable template and you can bring in changes to it as per your requirement. 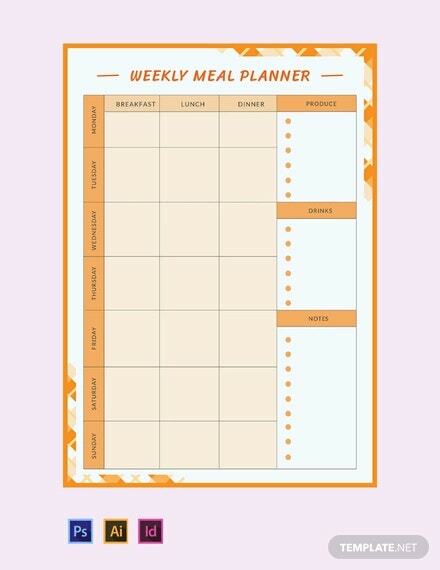 > Why do you need a Monthly Budget Planner Template? A monthly budget planner is required to have a better understanding of the income earned and the expenses incurred during a month. It gives the actual figure and its related statements. Such monthly budget planners help individuals to be careful in the coming months regarding the expected incomes and expenditures that need to be met in a successful manner. It also makes an individual aware of his/her situations, circumstances, and conditions of personal and professional lives. These are ready-made templates that you can use right away after downloading, or you can prepare your own after going through various such templates. 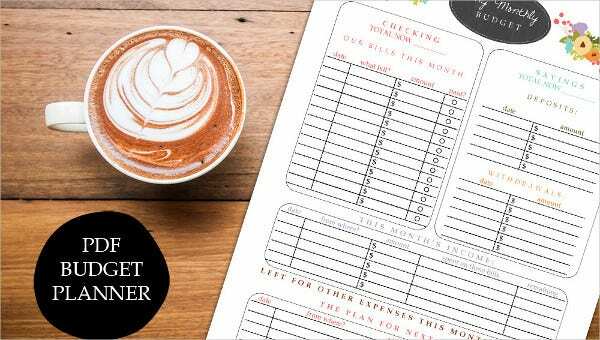 If you are looking for a perfect budget planner to keep a tab on a budget of your family, this Family Monthly Budget Planner Template will be an ideal choice for you. It covers all your incomes and expenditures in separate rows and columns. 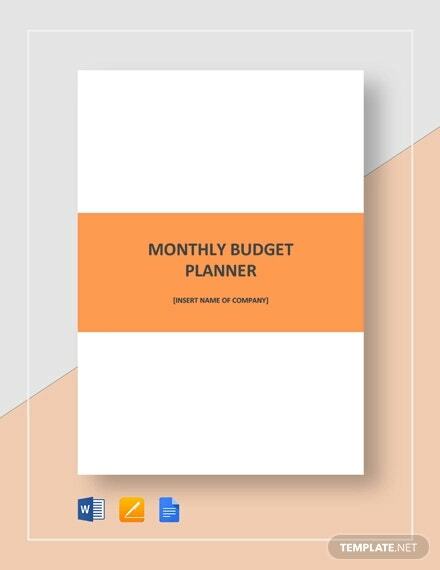 Blank Monthly Budget Planner is a budget plan with a simple layout which contains different fields for your income and expenditure under separate subheadings. It’s a blank template and so you can download it to start using it instantly. 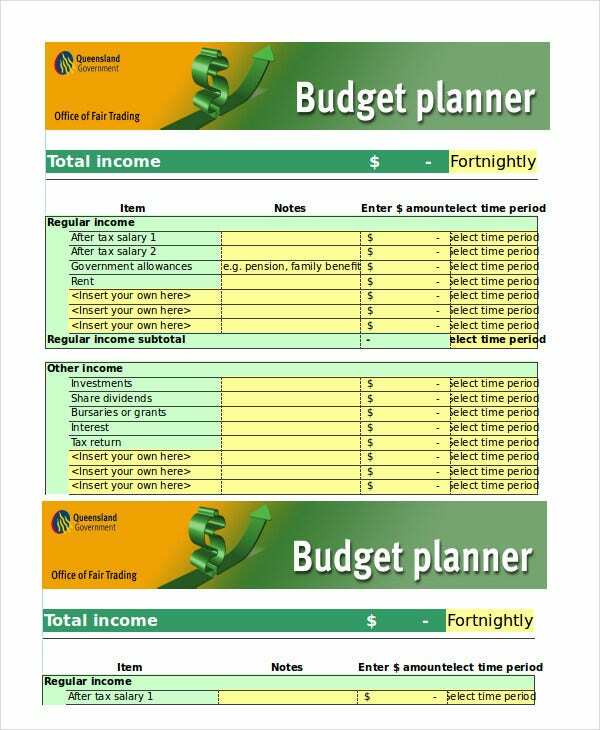 You can also see Simple Budget Planner Templates. 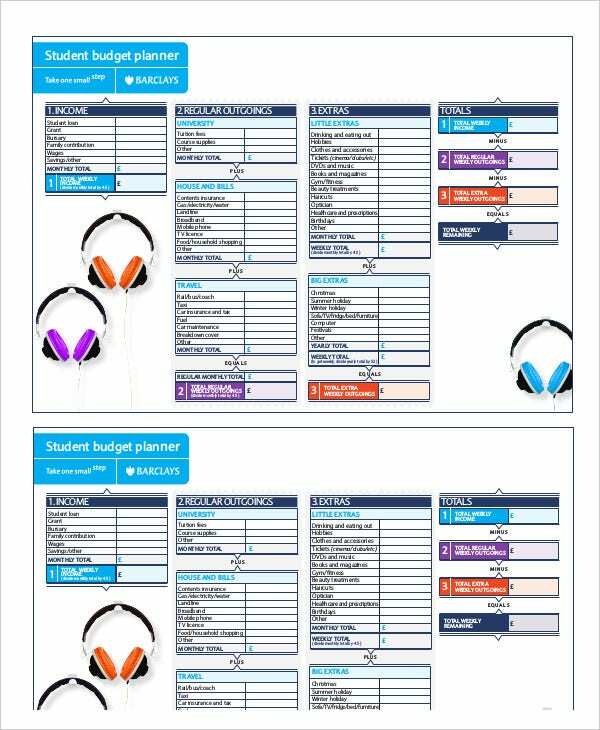 College Student Monthly Budget Planner is an ideal template for all the college students who want to plan their budget so that they can have a better control over money matters. 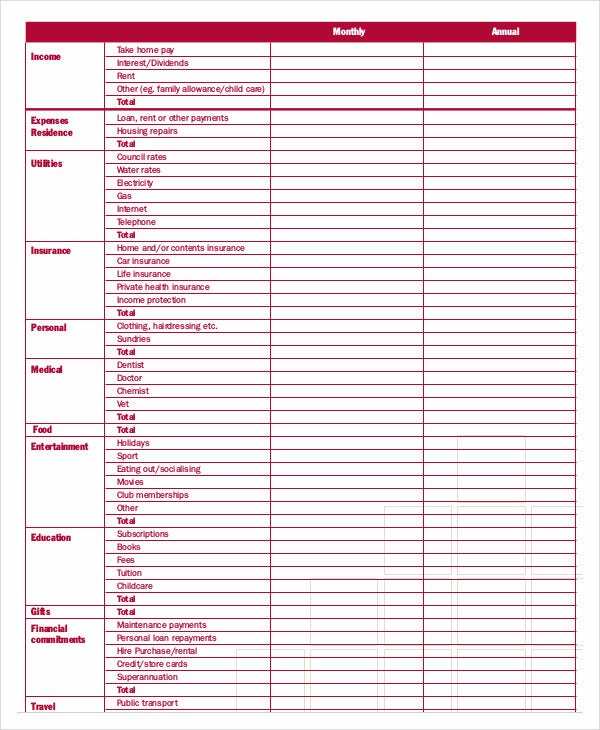 Download this template and customize it as per your need and use it effectively for your benefit. 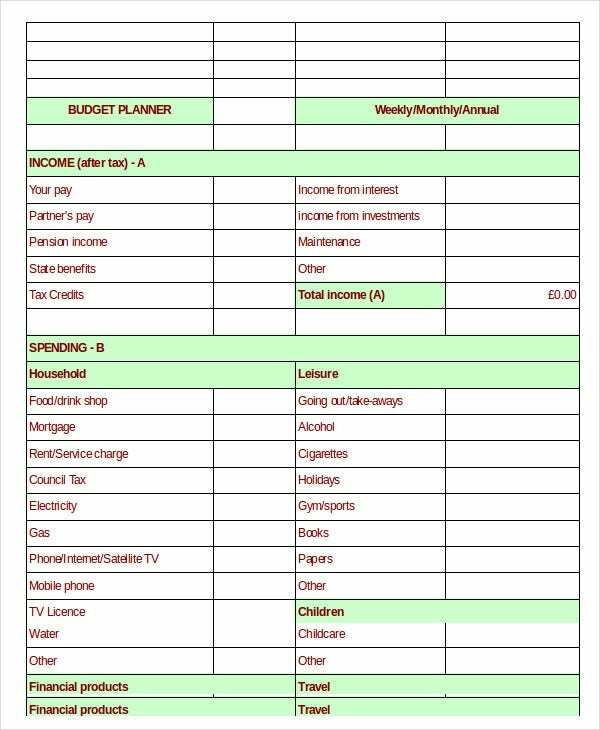 > What are the uses of a Monthly Budget Planner Template? It is very crucial to have a properly planned budget for both the individuals as well as the companies. If you do not have a well-planned budget, you may end up spending much more than you need to. 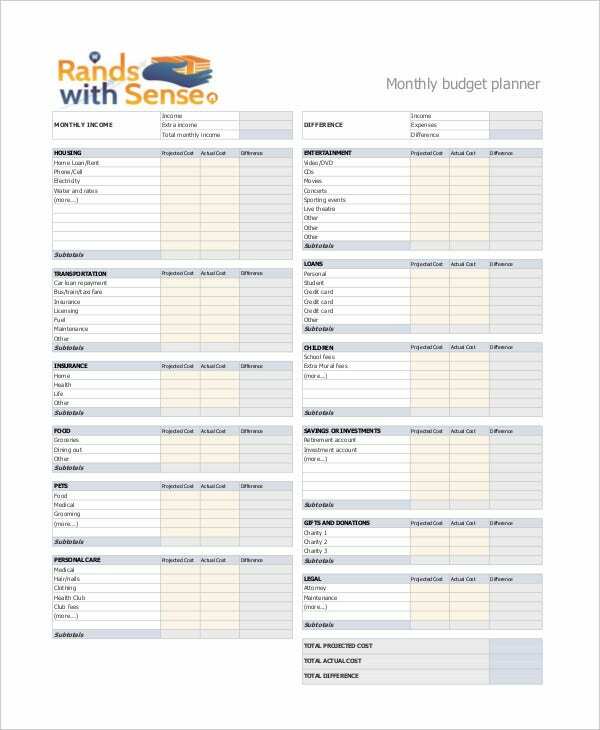 These ready-to-use monthly budget planner templates make it easy for the user to keep track of his/her expenses and assist in maintaining a proper budget. The primary purpose of a Budget Planner Template is to enable the user to keep a detailed track of his/her monthly expenses and income. Having a proper budget allows the user to save a substantial amount of money. 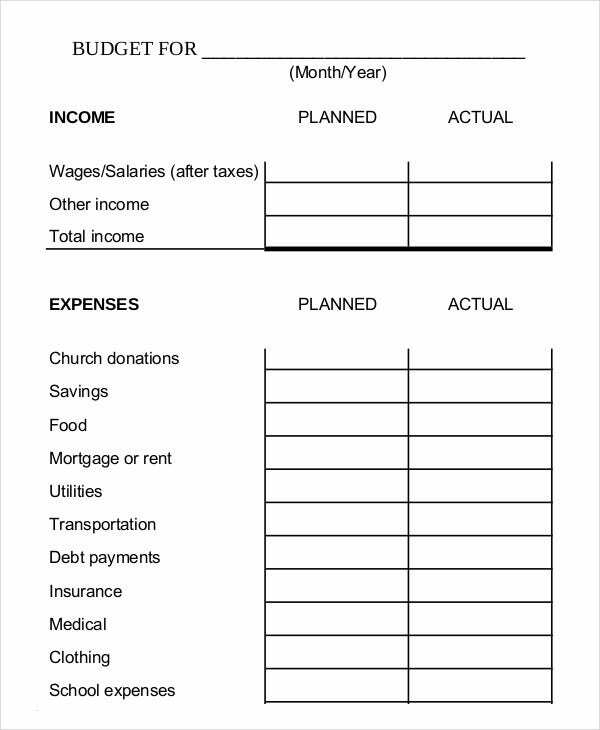 Using this templates make the process of budget planning a simple and easy affair. 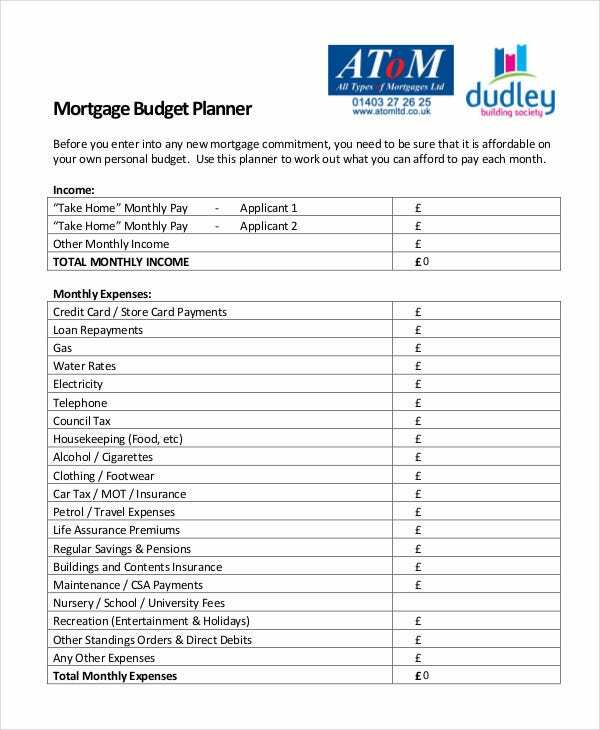 So, if you are looking for a monthly budget planner template, look no further. 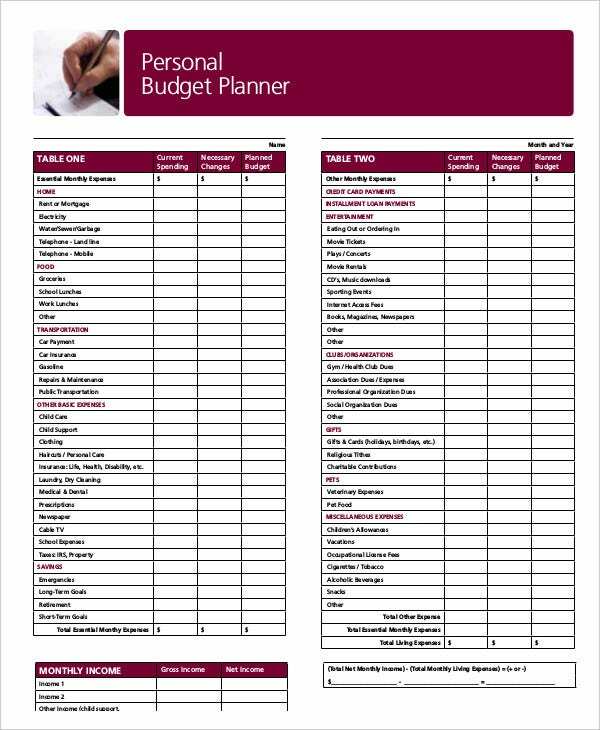 We have an extensive collection of budget planner templates here. You only need to select the template that best suits your requirement. 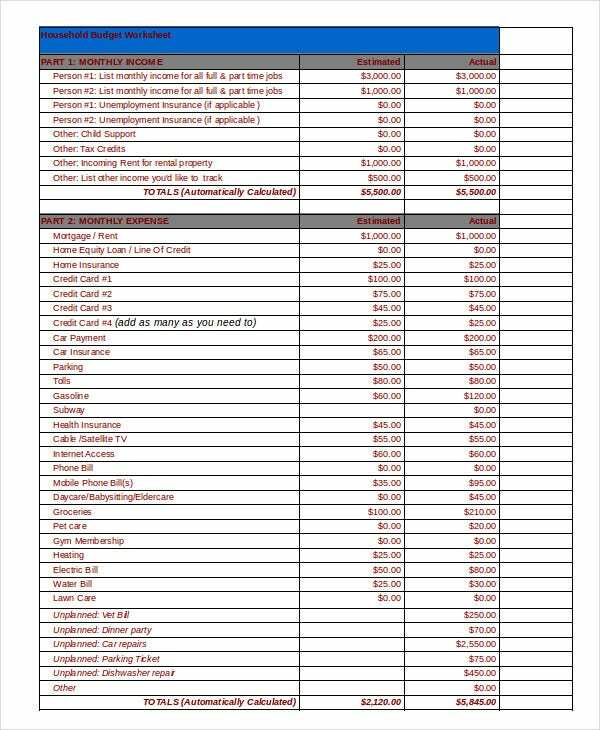 All you need to do is, download it, edit it, print it and use it for your monthly budgeting purpose in the most efficient manner.